Juvarra and Brunelleschi panic push-bars and all the handles combine style with high hygienic performances as they can be provided with Biocote coating, a special antibacterial treatment that makes them perfect for use in public places such a schools, hospitals and offices. Juvarra and Brunelleschi panic push-bars are designed by Pininfarina. Their compact and pleasant sobriety combines with excellent functionality. 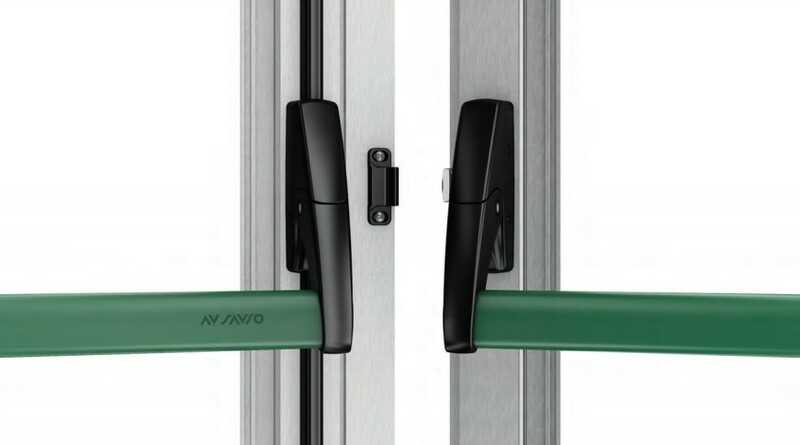 They have exceptional opening safety also in case of double leaf, in fact the translating plate latch completely eliminates any jamming during the opening phase when using two leaves. Moreover, the manoeuvring strain is extremely reduced thanks to the self-lubricating nylon insert. They have a certified durability of 2,000,000 tested cycles. 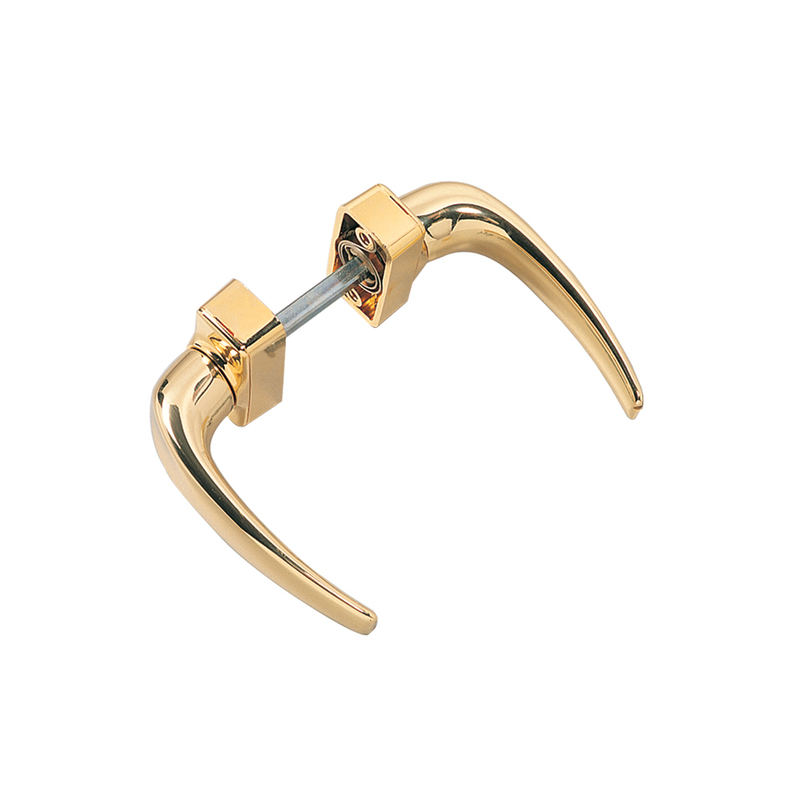 The special shape of the latch offers greater resistance against burglary attempts.